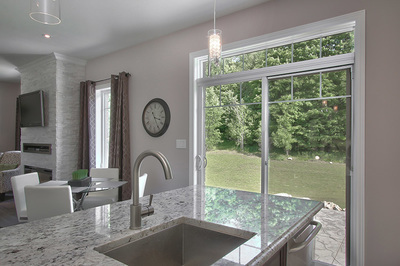 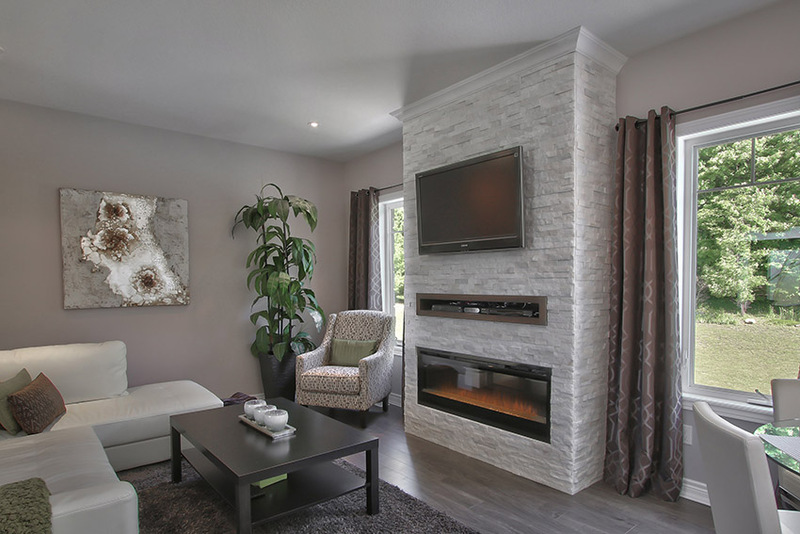 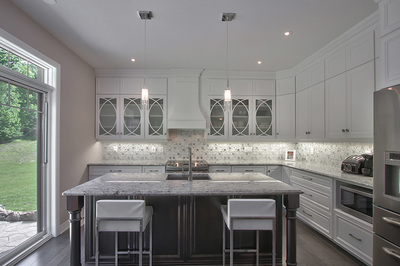 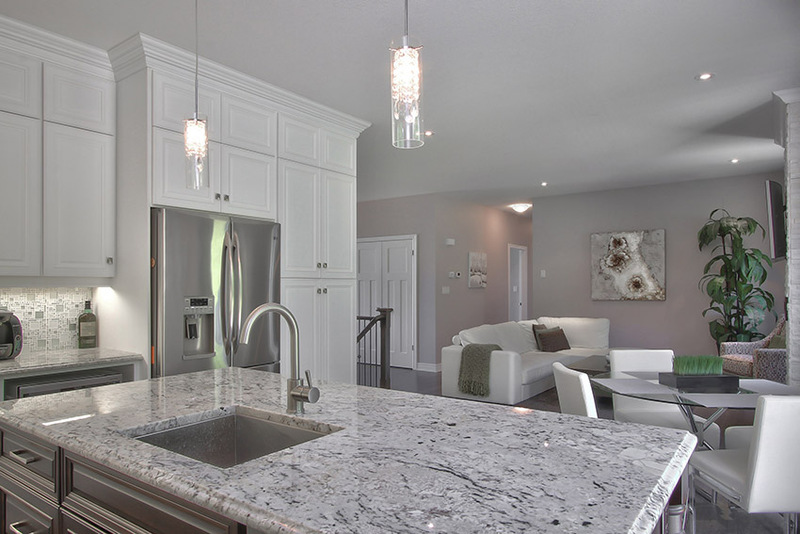 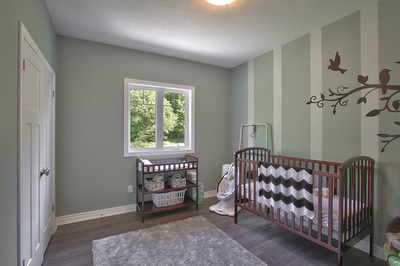 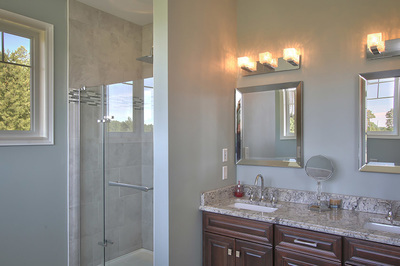 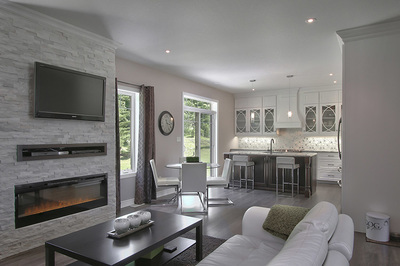 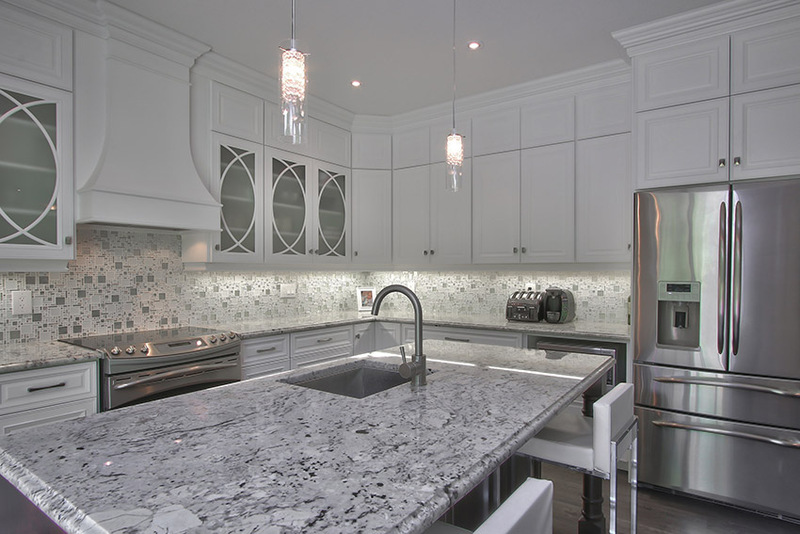 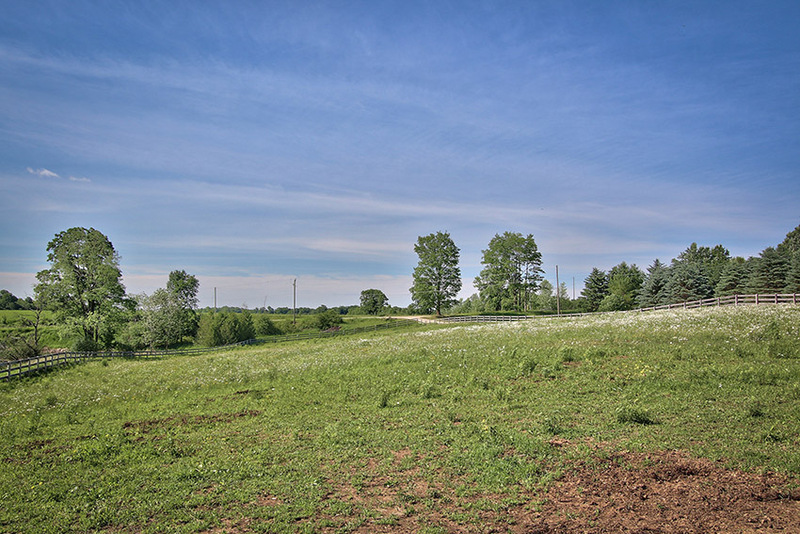 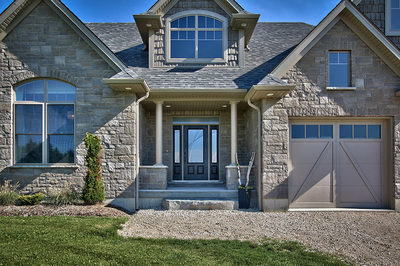 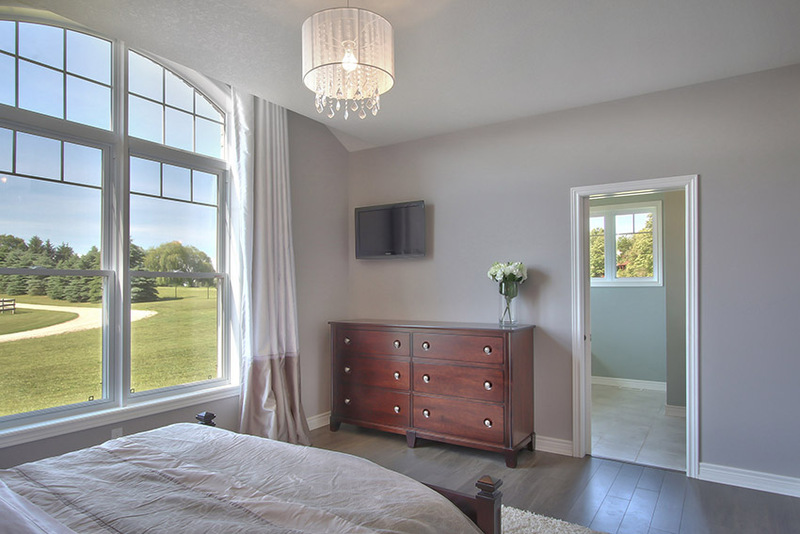 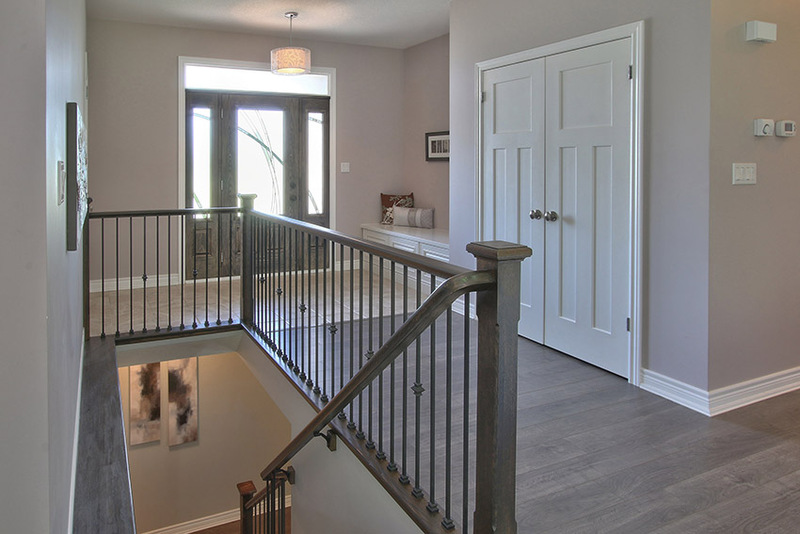 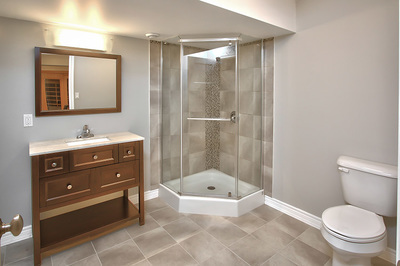 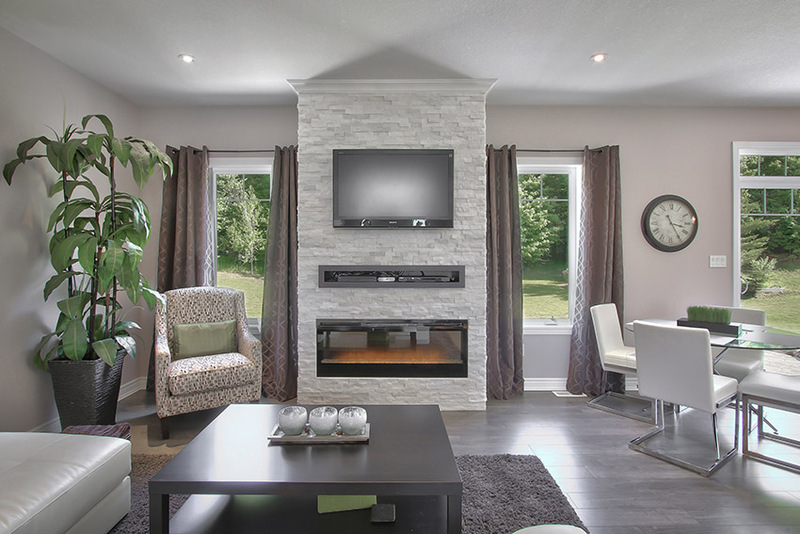 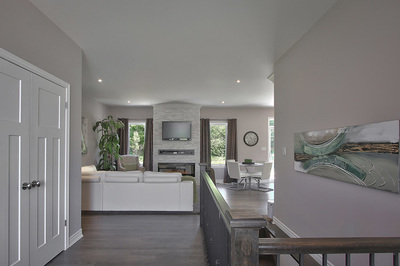 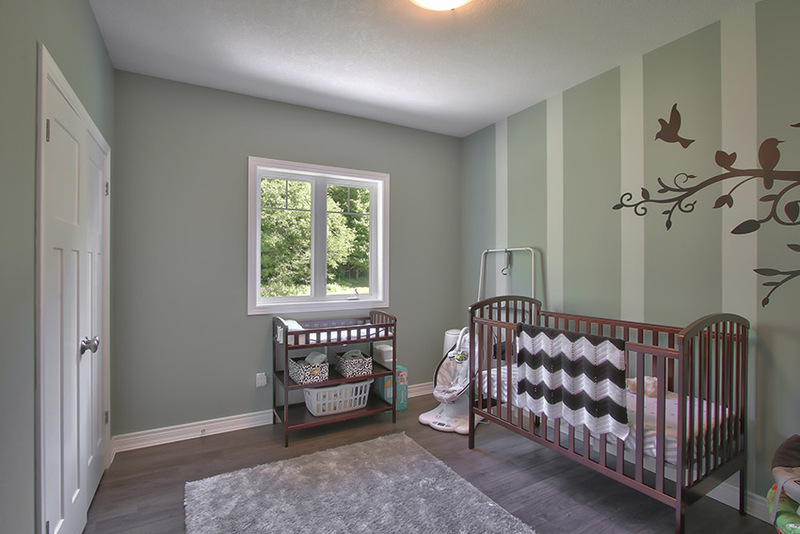 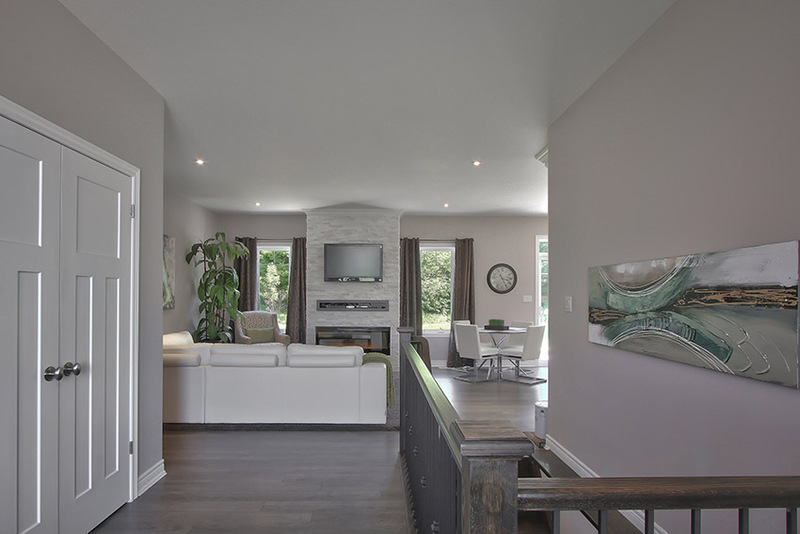 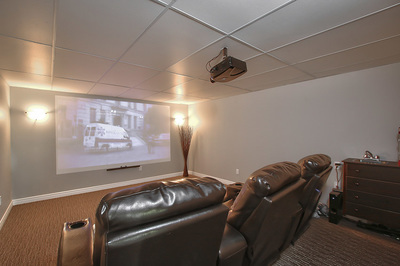 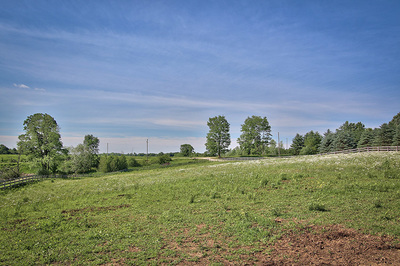 102669 Normanby Road 49, Normanby Twp. 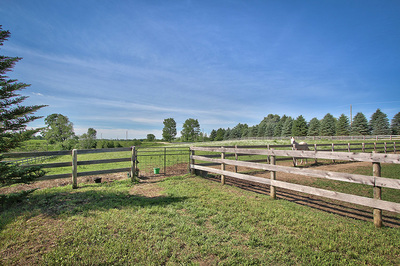 If you are looking for a hobby farm property with a magnificent house, a barn for horses, a workshop, fenced paddocks in a desirable area - congratulations, you have just found it. 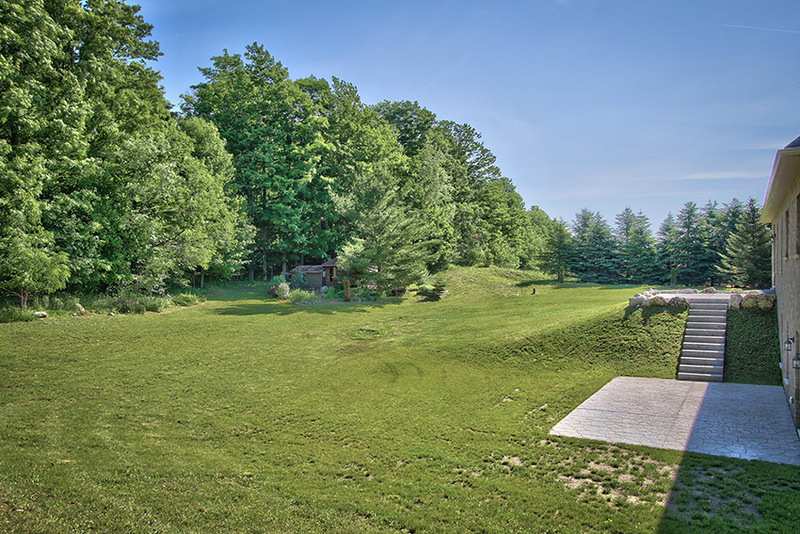 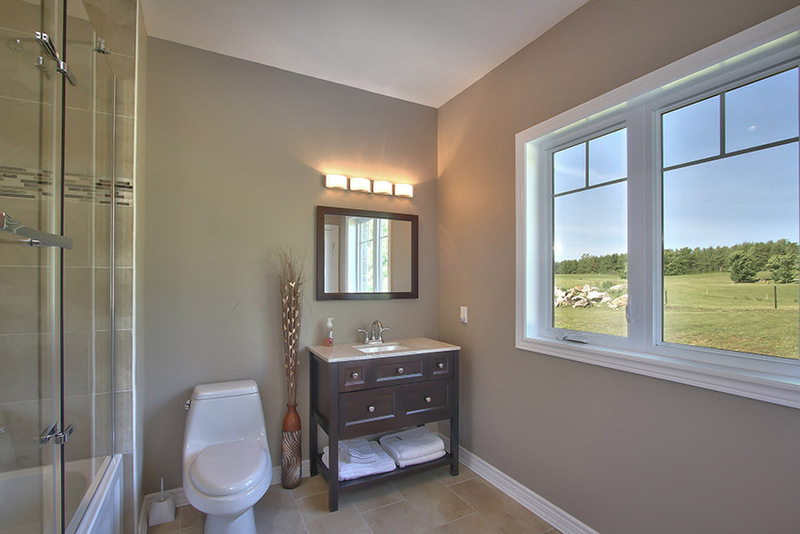 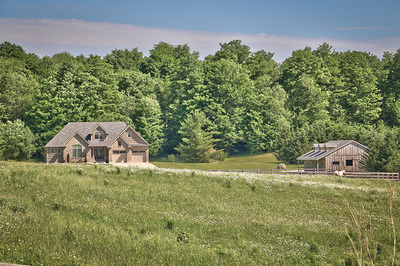 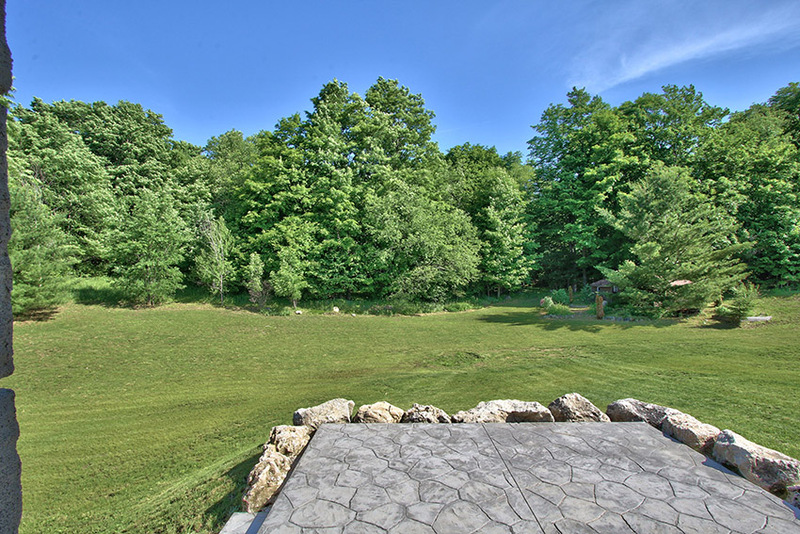 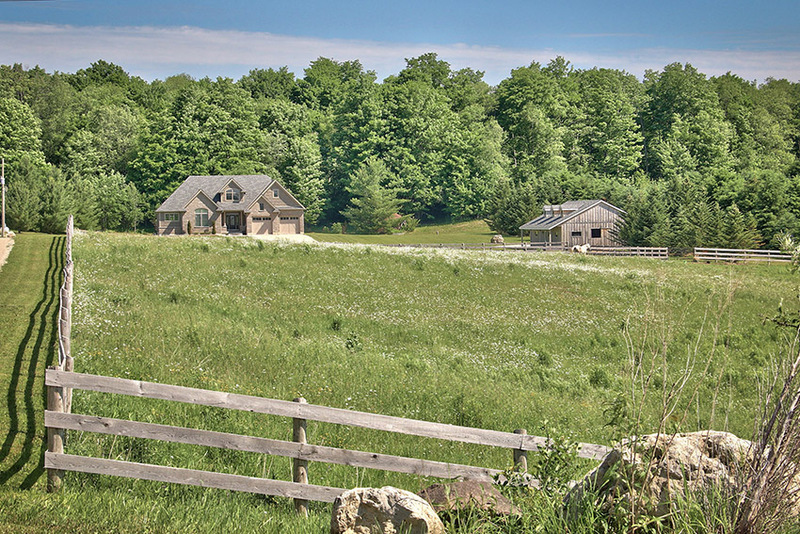 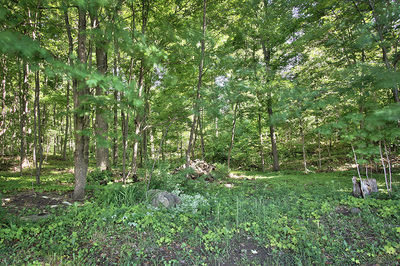 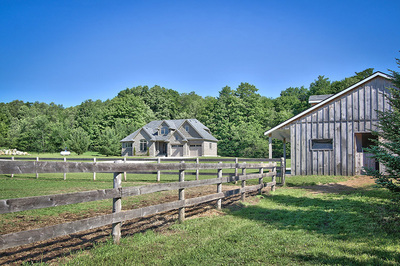 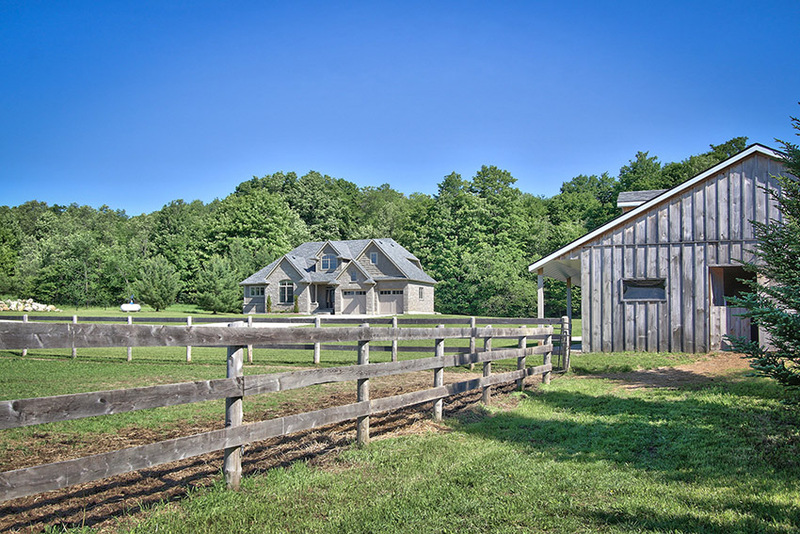 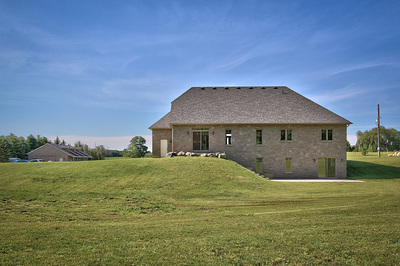 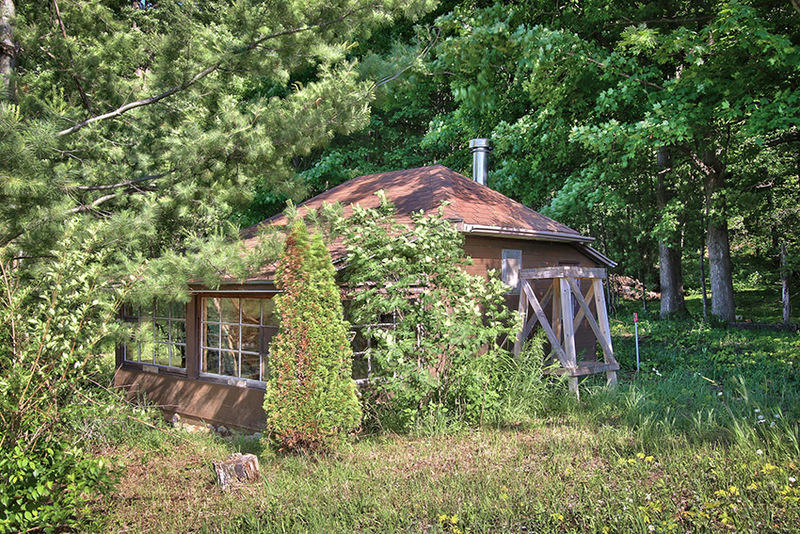 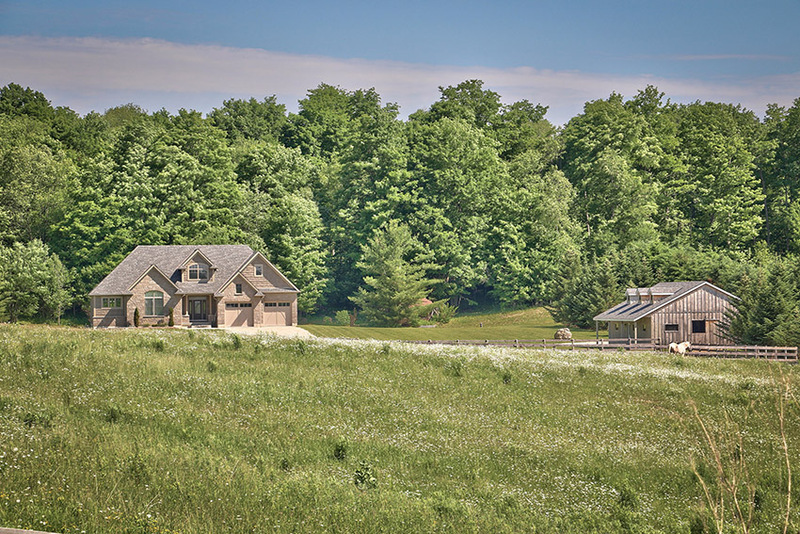 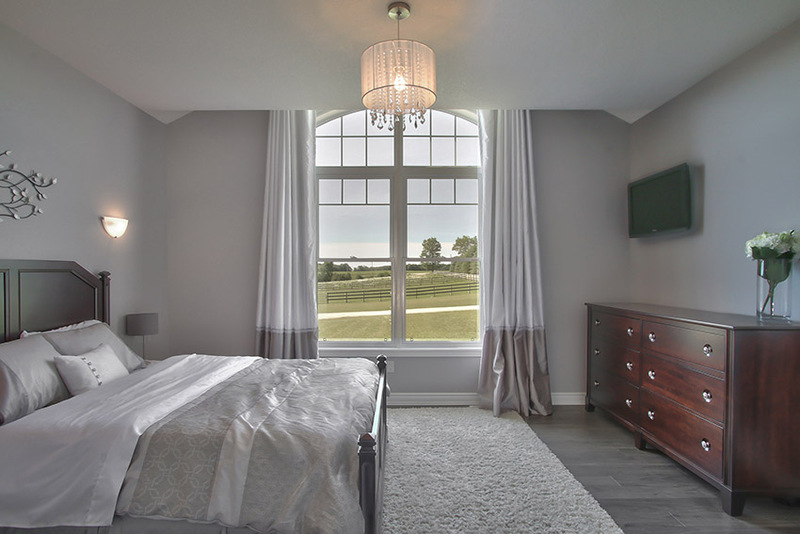 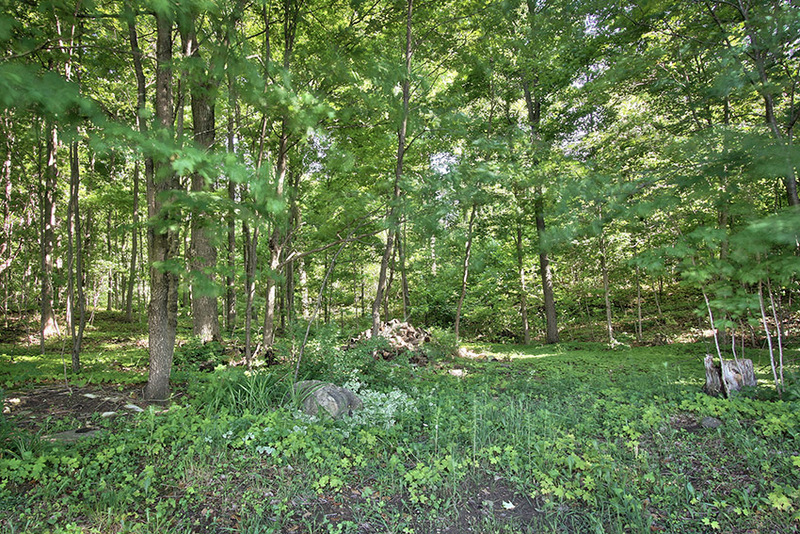 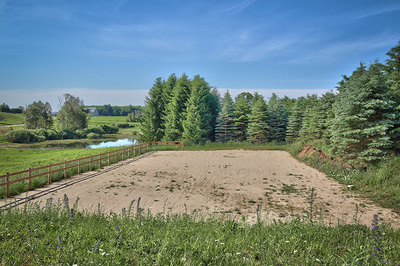 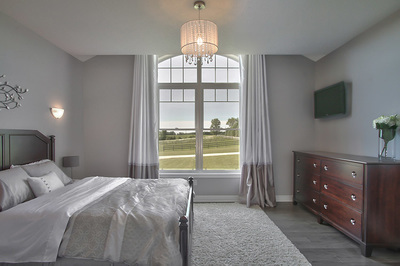 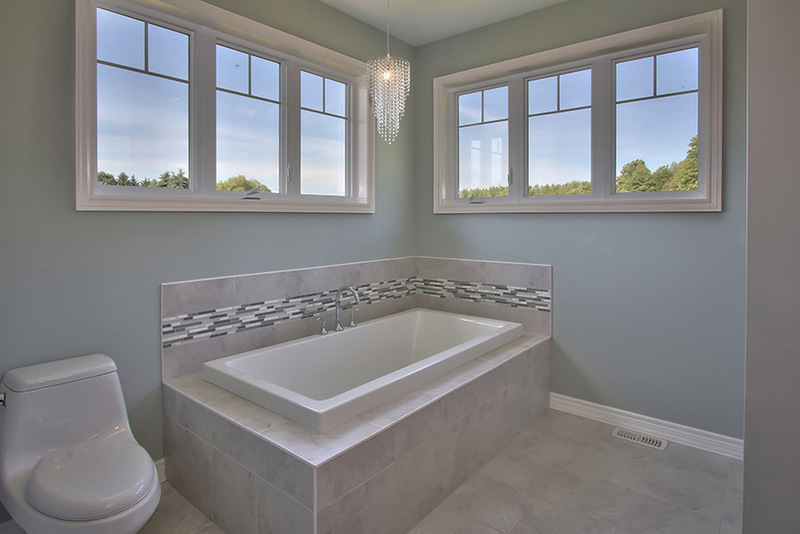 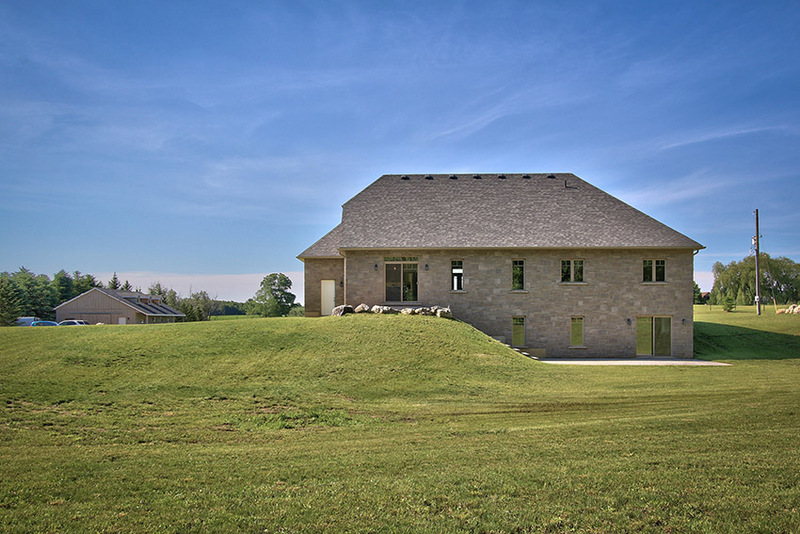 This property is located close to Highway 6 giving easy access to Guelph, Kitchener and Waterloo to the south and Owen Sound, Georgian Bay and the Bruce Peninsular to the north. 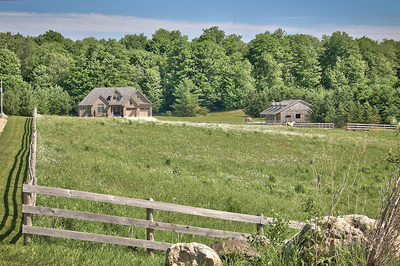 It is close to the town of Mount Forest. 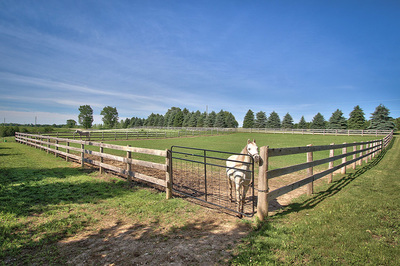 You could be in Guelph in about 50 minutes or Brampton in about 90 minutes. 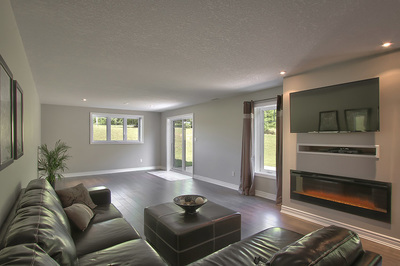 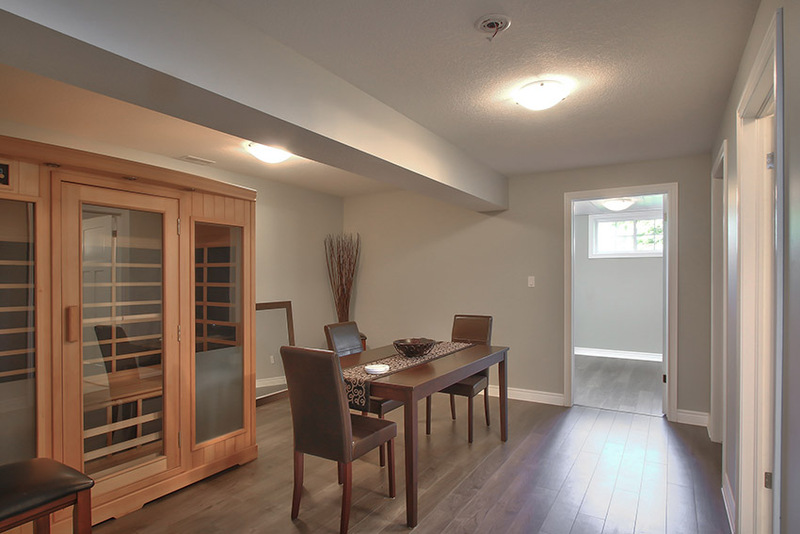 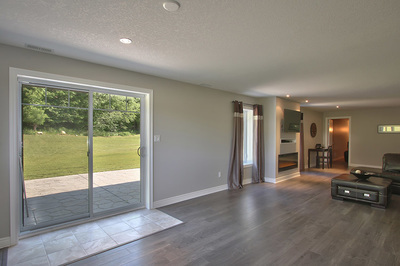 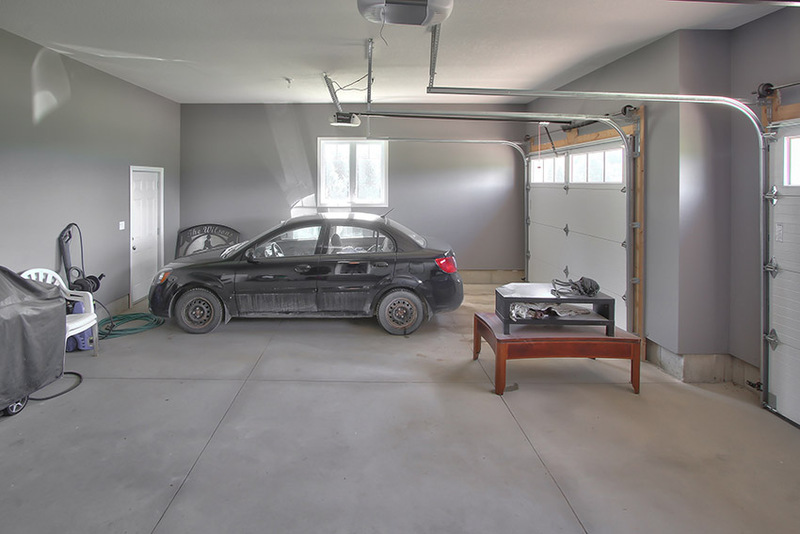 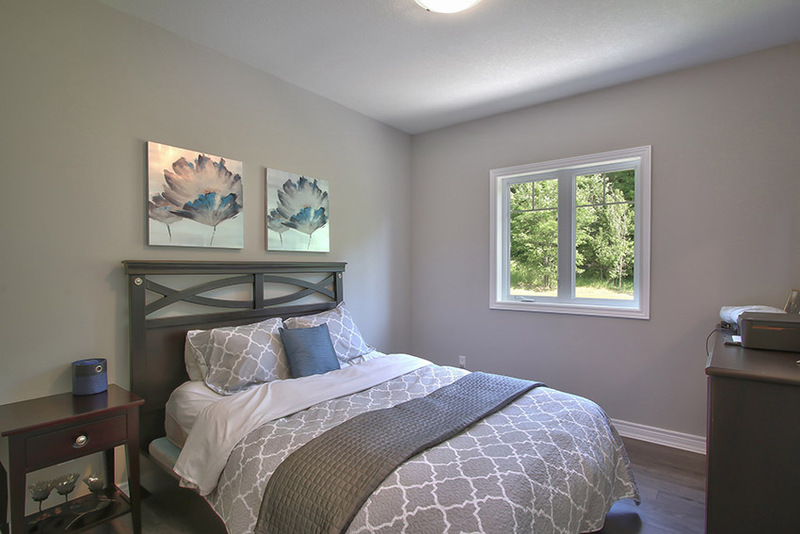 The home is a bright and spacious ranch bungalow with 4 bedrooms, 3 bathrooms, walk out basement that is developed with a family room, the 4th bedroom, bathroom and a media room for home theatre. 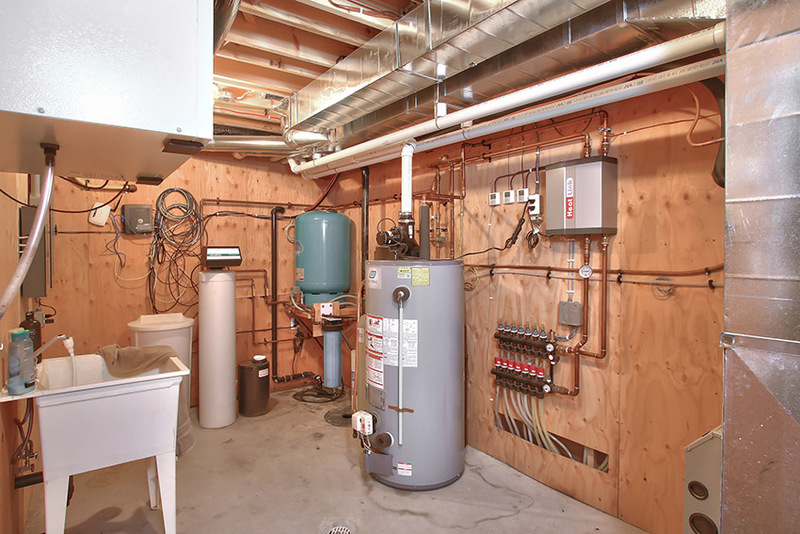 The basement level has in floor heating. Upstairs is the open concept living room, dining room and a beautiful kitchen that offers everything in convenience and granite counter top. 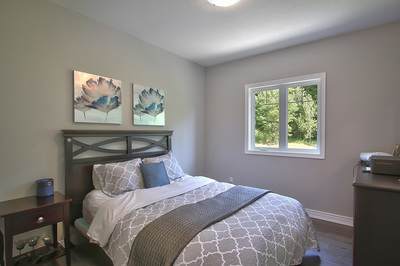 There is a walkout from here to a patio area and the home is equipped with two very attractive electric fireplaces and a double attached garage. 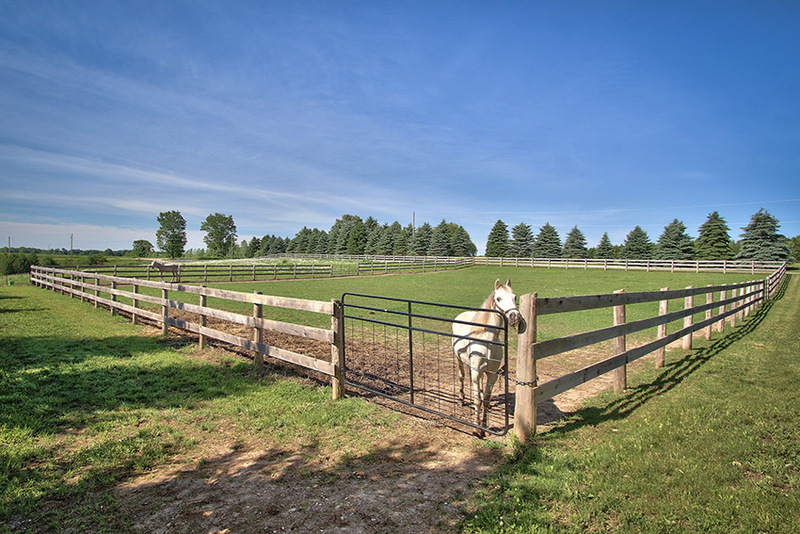 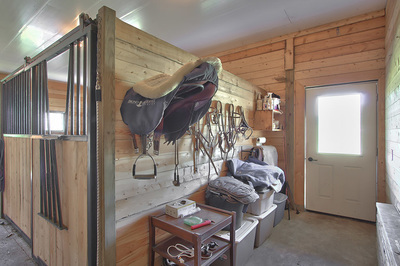 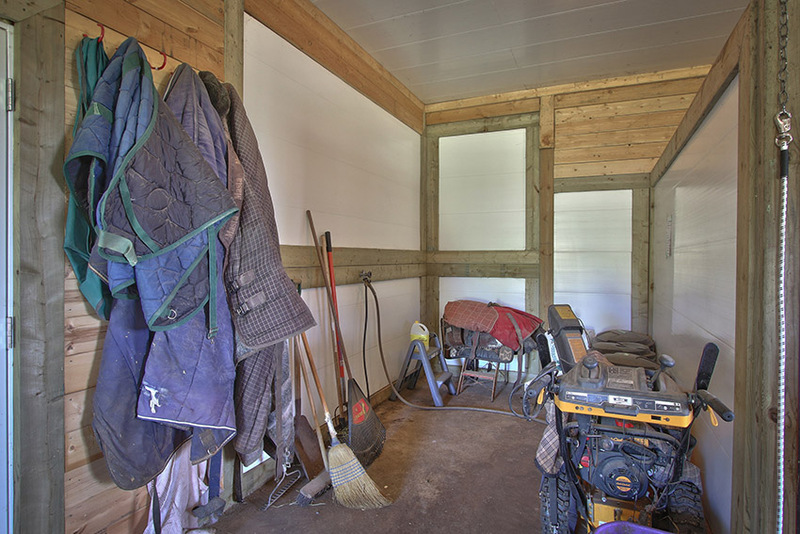 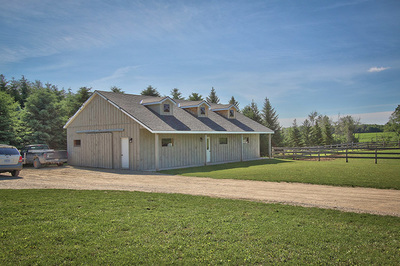 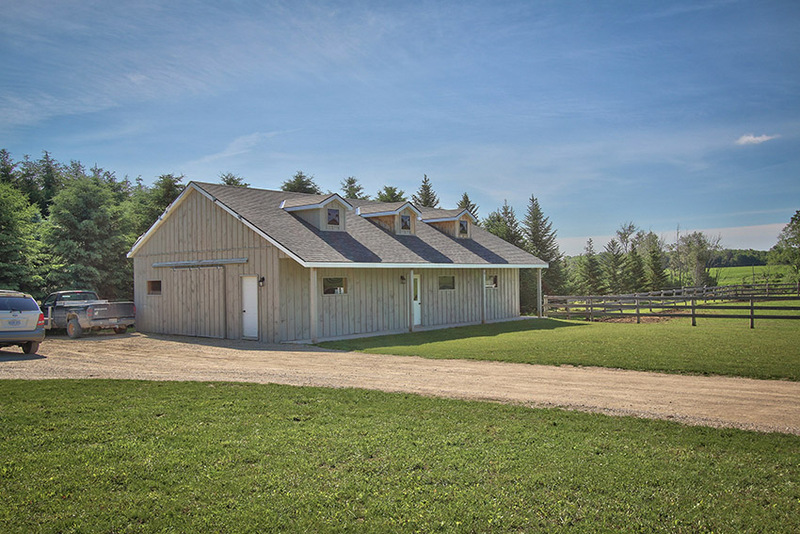 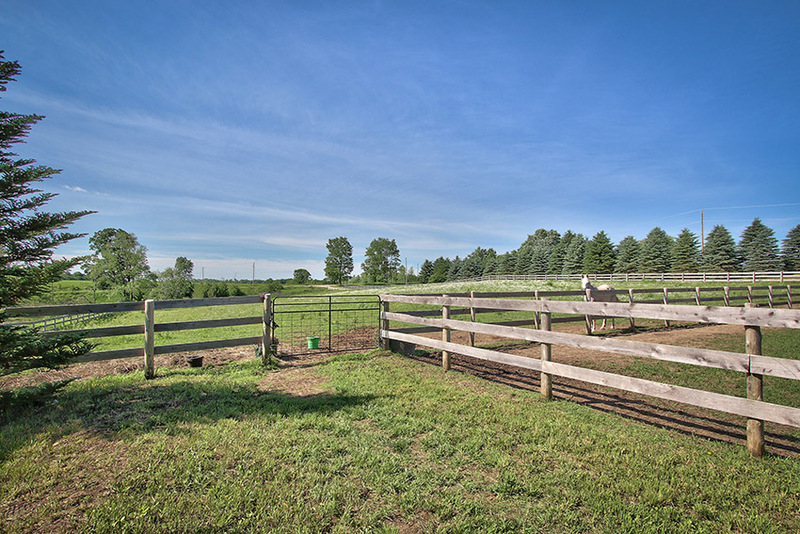 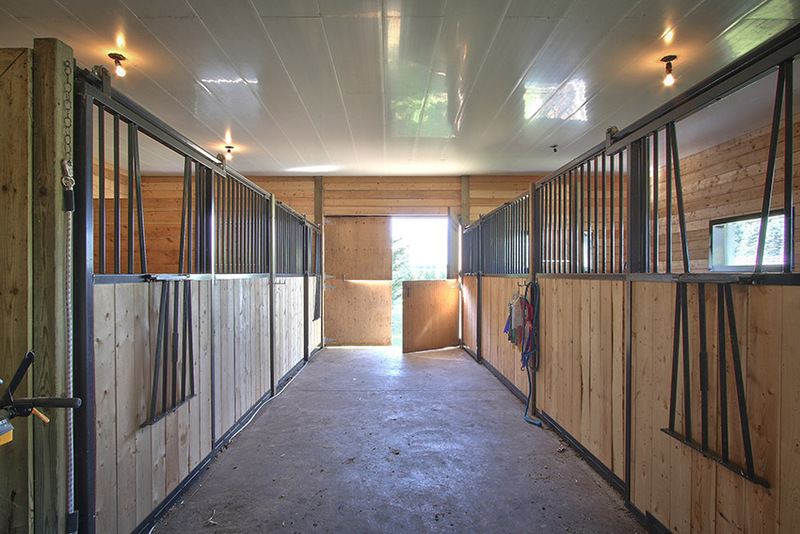 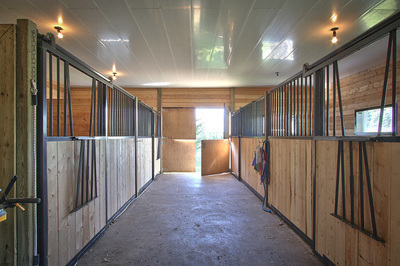 The property consists of 15.67 acres, 2 fenced paddocks totalling about 5 acres, sand riding ring, and a four stall barn with hydro and water plus an insulated workshop. There is good hardwood bush and another little bonus is a separate cabin which could be a bunkie or?.